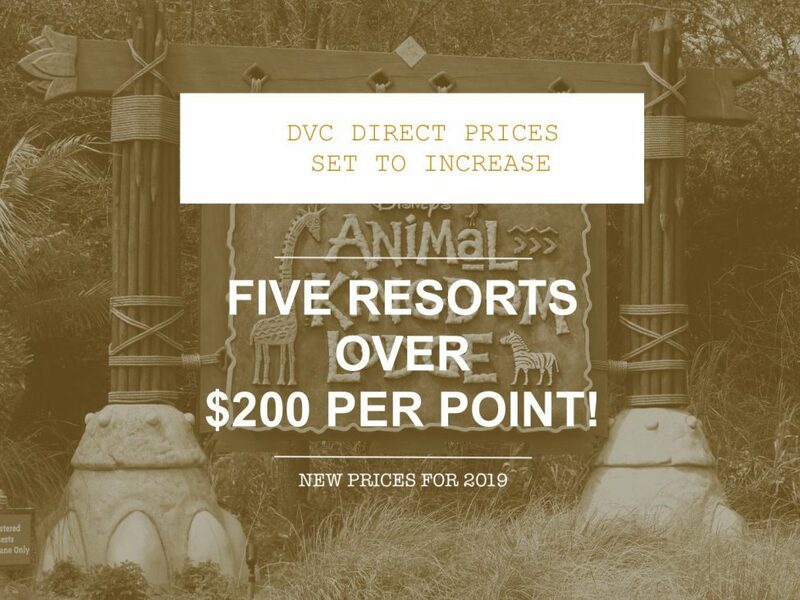 Several reliable sources are reporting that some resort DVC direct sale prices will increase drastically in 2019, pushing five resorts over $200 per point! 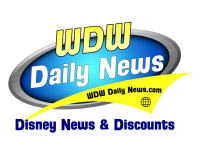 These new direct-from-Disney sale prices are rumored to go into effect on January 16, 2019. These rates apply only to points purchased direct from Disney Vacation Club, not to points purchased on the resale market. Below is the complete list of proposed prices for 2019*. And just for fun, here’s a look at how the prices for DVC properties have changed over the years. 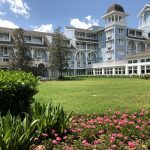 DVC usually offers special incentives that range from $5-$10 per point off for buyers who purchase a new resort during its “pre-sale” days or grand opening period so some of the prices listed below may have been slightly less depending on time of purchase. 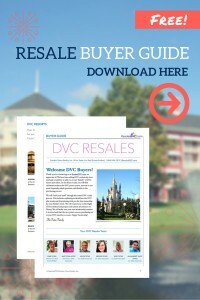 If you have any questions about buying or selling DVC, please contact us for more information: team@resalesdvc.com or 866-544-2919. We’d love to walk you through the process and help you find the perfect contract to fit your family’s needs. 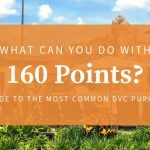 What can you do with 160 DVC points? 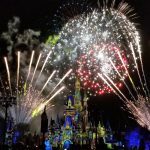 Do resale values generally go up to follow Disney price increases? Hi Ray! Typically when Disney raises their prices the ROFR rate goes up some and therefore resale prices go up as well. That’s what our sales history has shown every time there is a price increase. 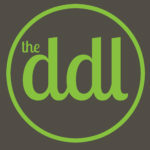 We’re available 7 days a week! 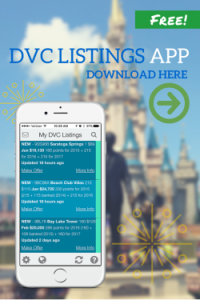 Get new & reduced DVC listings in your inbox. This advertising material is being used for the purpose of soliciting sales of timeshare periods. 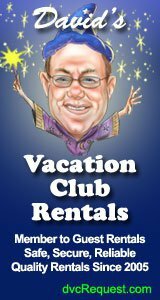 Garden Views Realty & ResalesDVC.com is in no way affiliated with Disney Vacation Club, Walt Disney Company or any of its subsidiaries. © 2018 Garden Views Realty,Inc. 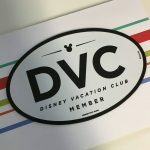 Get new & reduced DVC listings in your inbox! The information provided by users of this site or emailed to this office is collected for the purpose of better serving the user’s real estate needs. The user can request, by email or phone, that our office alter their information.